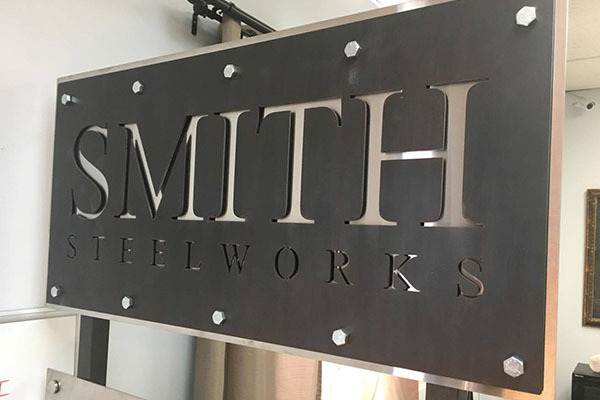 At Smith Steelworks, we manufacture and design custom made metal signs across the United States. Our metal signs are perfect for business fronts, offices, interior home wall space, and other interior or exterior areas. 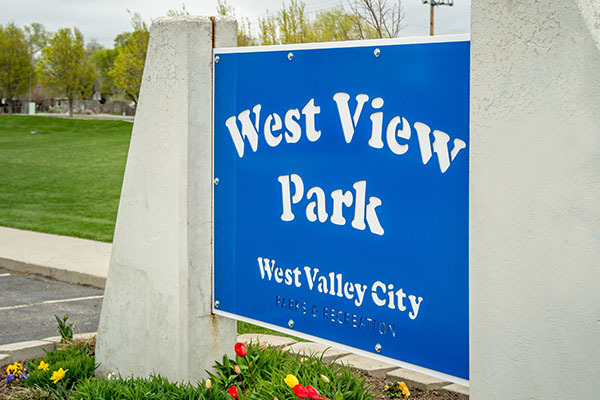 Be sure to give us a call at (801) 414-1724 to get started on your metal sign project! Are you wanting a metal sign, but don’t know where to start? Below are the steps we take to help you create a personalized metal sign for your home or business space. 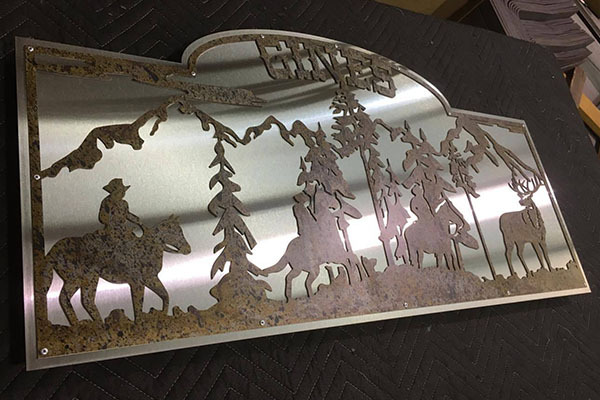 To get started on your laser cut metal sign, first send us your design ideas. This can be your business logo, a word document, PDF, or other file format. Once our design team has received your ideas, we get right to work creating a realistic proof of how the finished sign will look. It will then be sent to you for approval. Once we have been given the go ahead, the metal parts are then laser cut. It is then powder coated, rusted, blackened, etc. The sign is then assembled and mailed to you. Beyond our impeccable design capabilities, there are other aspects that make our metal signs perfect for businesses. The signs are available with one layer or multiple layer options. This allows for the most intricate design options that include layering different colored metal sheets together for pops of color. Indoor or outdoor installation. When ordering, be sure to specify where your sign will be installed. Our designers use different metal finishes on different locations for a long-lasting result. Each metal is available with different finishes to match the feel you would like for the custom made metal signs. 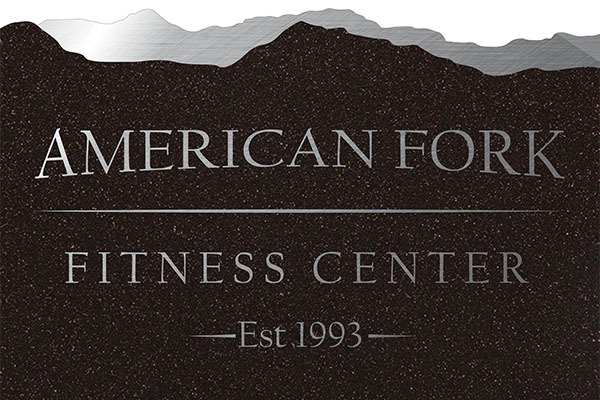 The rustic finish is one of the most popular new sign options for business fronts and wall decor. 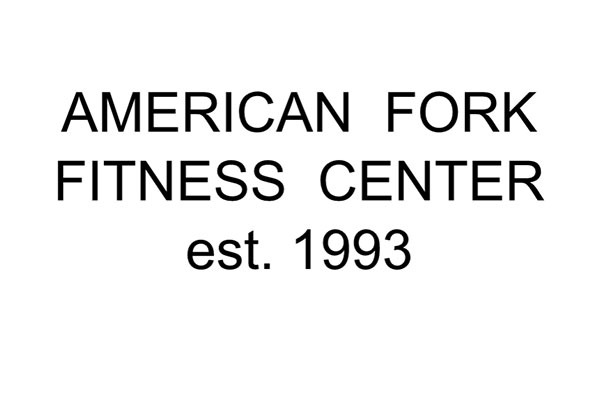 For interior signs, a clear layer is added once the sign has sufficiently rusted. Outdoor signs will continue to rust naturally out in nature. Blackened steel creates a unique finish that is only available for indoor signs. The metal sign is first sandblasted to remove oils and rust. A black patina finish is then applied directly to the steel. Lastly, a clear finish is applied. Powder coating is twice as thick as the average paint, scratch and chip resistant, and perfect for indoor or outdoor locations. It is perfect for vibrant signs for businesses, offices, and home decor. You can view our color selection here. The stainless steel sign is the perfect modern sign option for residential and commercial areas. 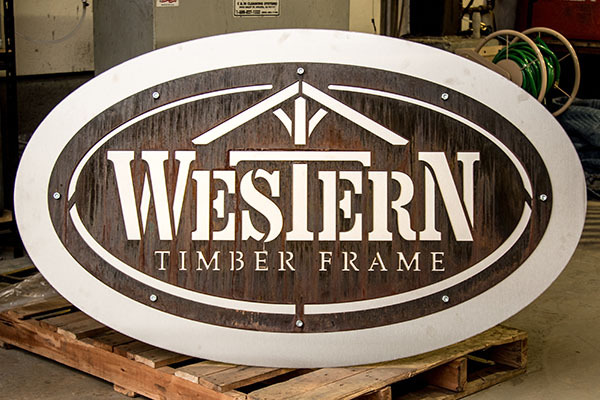 We offer a variety of metal sizes and widths that best work for your custom sign. Stainless is perfect for interior and exterior spaces.